The purchase of a "bargain priced" video tripod. For no good reason at all. 75mm ball socket for quick leveling of the tripod head. Some people love camera bodies, some love lenses and others are hellbent on collecting small flashes and radio triggers. Me? I'm partial to tripods. 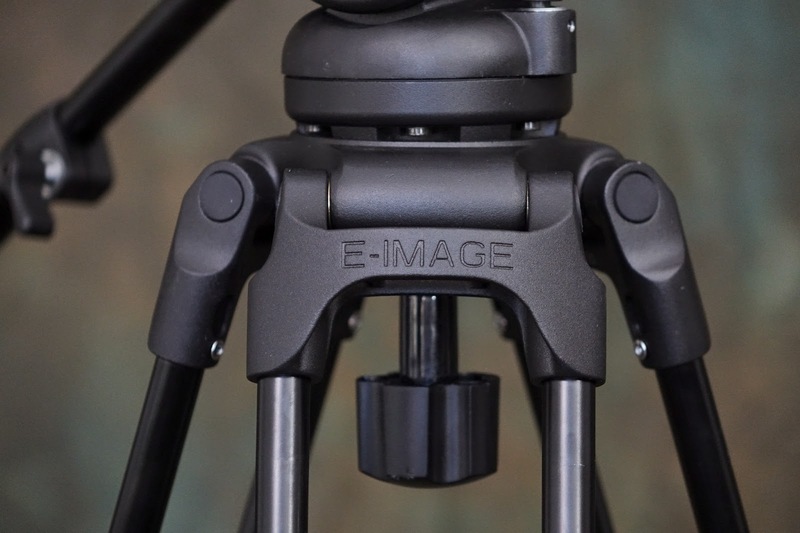 And tripod heads. I've owned enough tripods to outfit an entire workshop full of handholding camera buffs with their own "sticks." But somehow there always seems to be one that I "need" for some specific photo or video adventure.